Tough jobs call for tough vehicles, and the latest work vans in our showroom are just what you and your business need. Pairing the style, comfort, and reliability that you expect from a new Mercedes-Benz vehicle with unparalleled space and capability, these Sprinter and Metris vans let you easily transport your customers, employees, tools, products, services, and more around Alexandria, Northern Virginia, Washington DC, and Prince George’s County. Whether you’re after a passenger or cargo van, we have you covered. Options like the Sprinter and Metris vans offer a range of body styles and configurations, allowing you to build a fleet of unique models to suit your business needs perfectly. Everyone’s needs are different, but the Mercedes-Benz commercial lineup of cargo and passenger vans are diverse enough to satisfy any industry. Similarly, the latest Mercedes-Benz van specials at our Alexandria dealership convenient for Northern Virginia, Washington DC, and Prince George’s County are designed to help all sorts of businesses. Whether you’re looking to build a fleet or purchase a single work van, our team is here to help you save on exactly what you need. 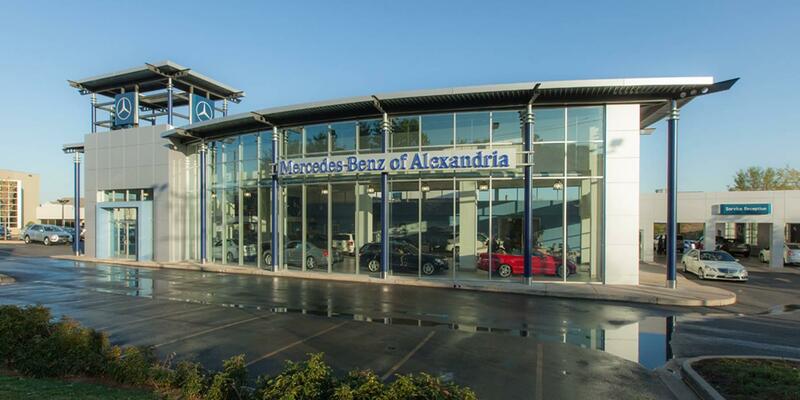 To learn more about how you and your company can benefit with the latest passenger and cargo van options at Mercedes-Benz of Alexandria, be sure to contact us by calling (703) 341-2100 today.